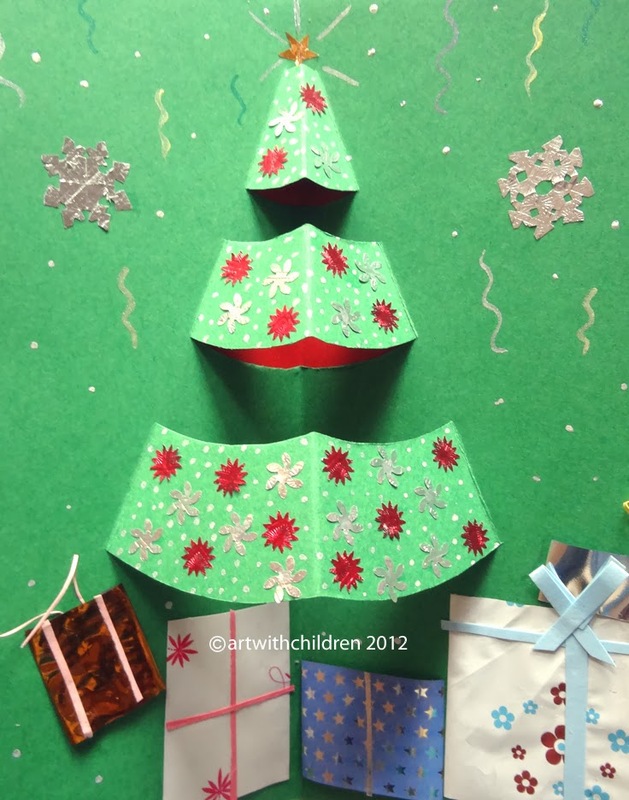 We were planning to do a Pop - up Christmas tree card and everybody was so excited! 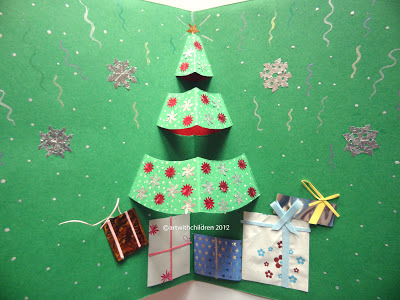 It is easy for 8 to 10 year old children but we helped our little ones to make them too! They would require help in cutting and placing the card and the rest was a lot of fun -adding the glittery stuff et al. 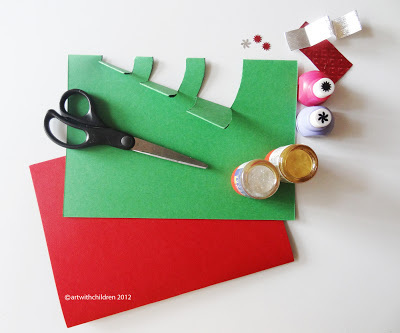 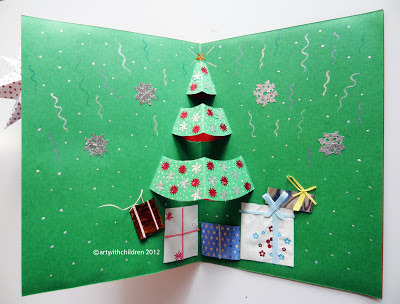 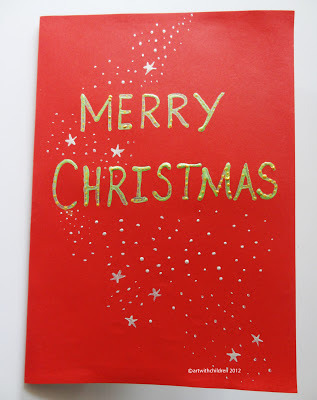 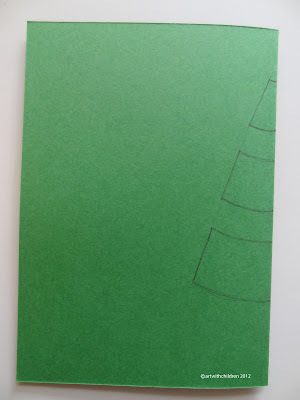 This lovely Christmas pop up card idea came up from a card I came across- Please view 'Pop -Up card Christmas present' at http://inspirationforhome.blogspot.in/2011/12/handmade-christmas-card-craft-ideas.html. So this is how we made ours. 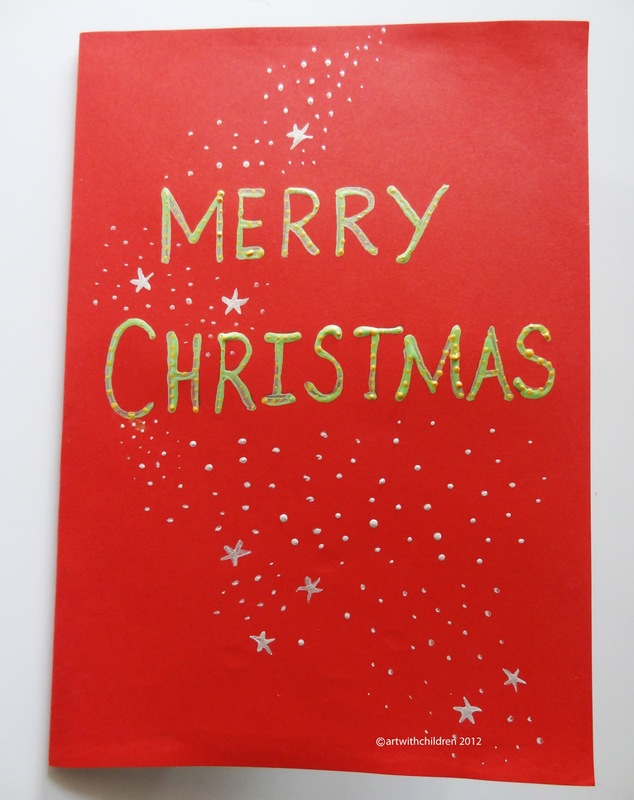 We used 3d liners in gold and silver for the text 'Merry Christmas' and to make those tiny dots and stars! Enjoy making these cards and have fun :) Happy Holidays!